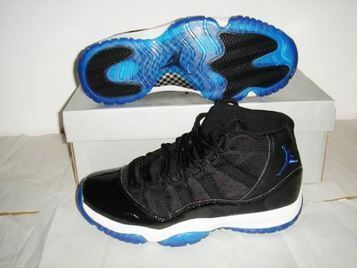 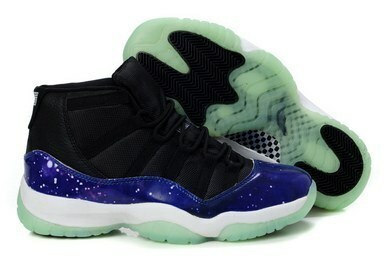 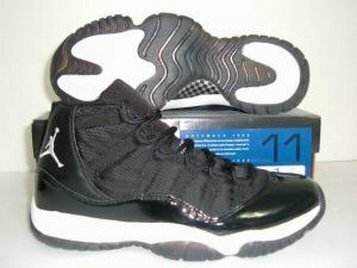 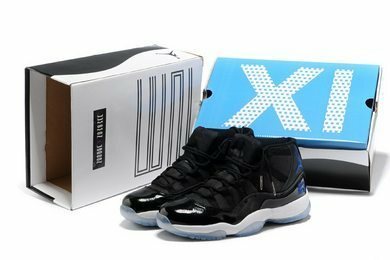 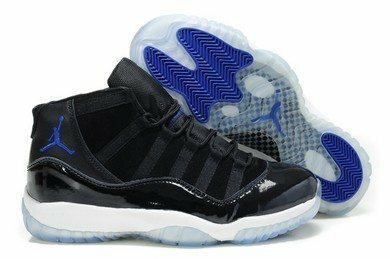 This is the Air Jordan XI (11) Retro "Gamma Blue" which features a mostly black upper with gamma blue and varsity maize accents. 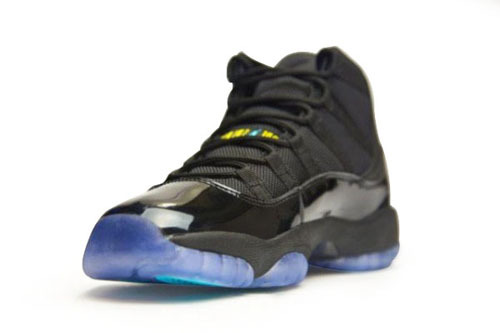 For over a year now there have been preview samples of a "Blackout" pair of the AJXI model leaving many in anticipation for a possible release. 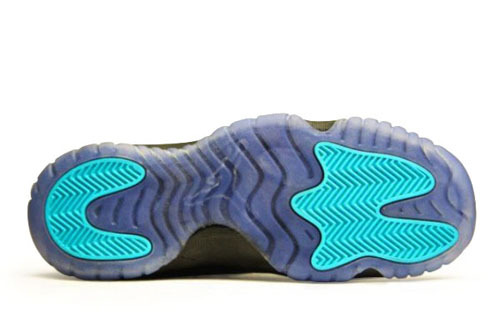 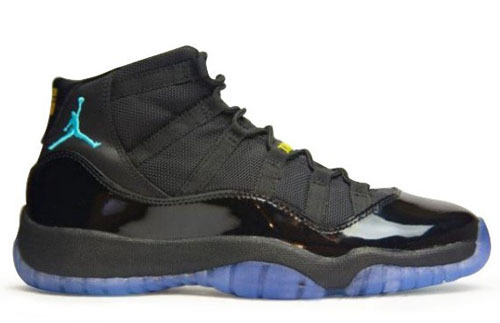 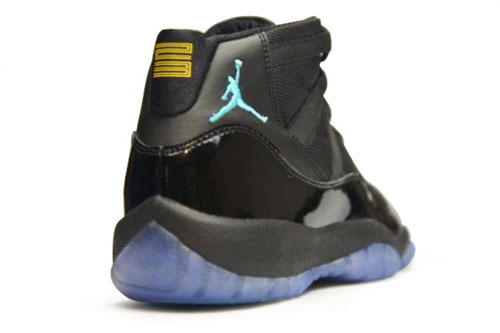 Now we know that this "Gamma Blue" pair is Jordan Brand's newest AJ11 releasing for the holiday 2013 season and it looks amazing. 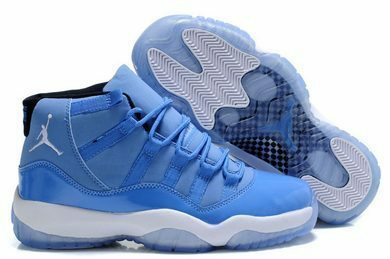 Some have nicknamed this the "Laney High School" edition due to its use of blue and varsity maize. 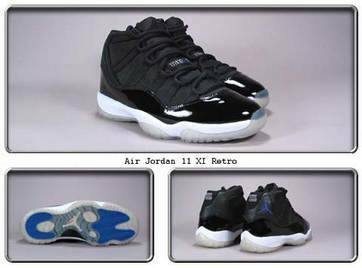 Laney High School was where Michael Jordan played his H.S. 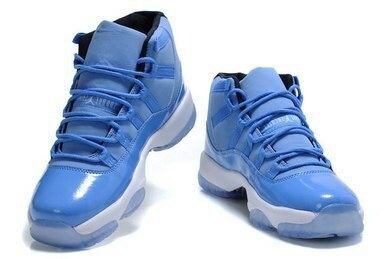 ball before his recruitment to the University of North Carolina at Chapel Hill. 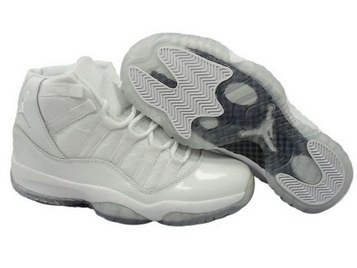 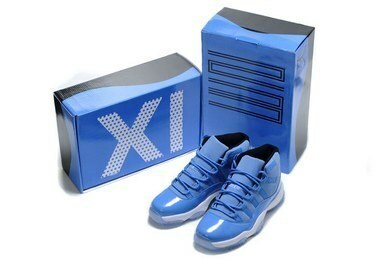 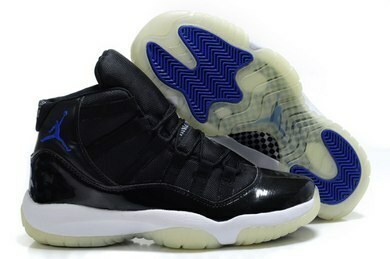 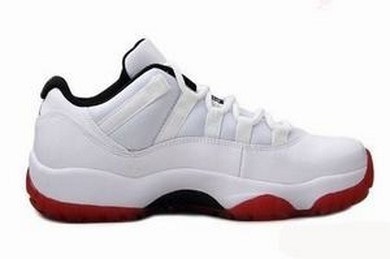 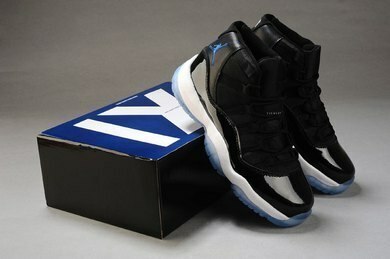 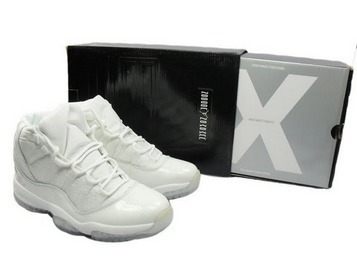 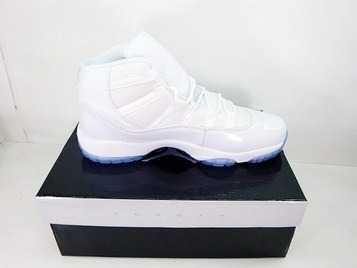 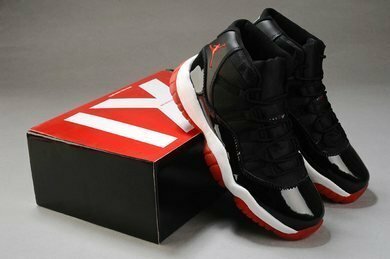 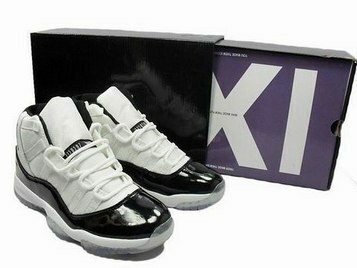 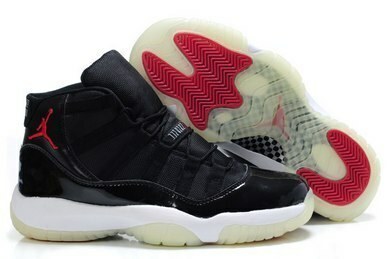 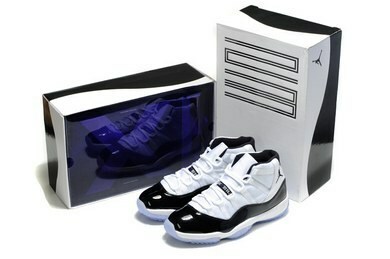 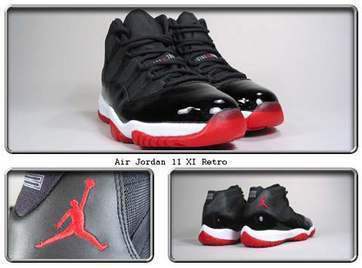 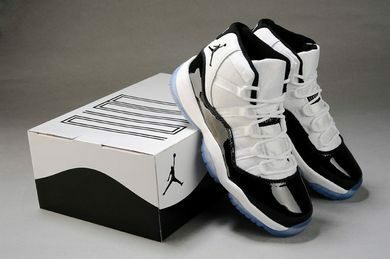 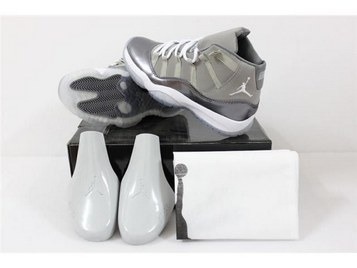 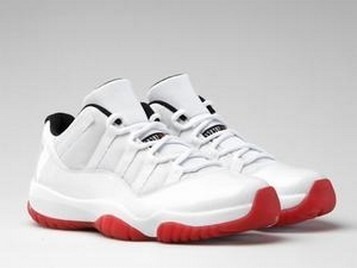 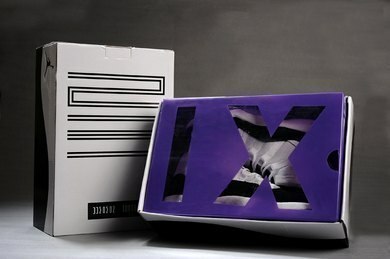 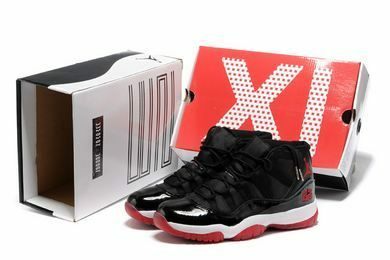 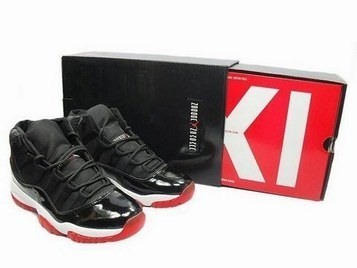 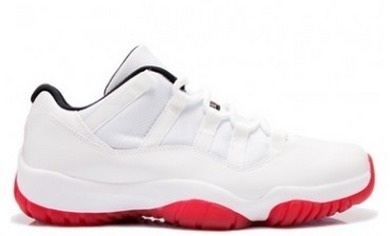 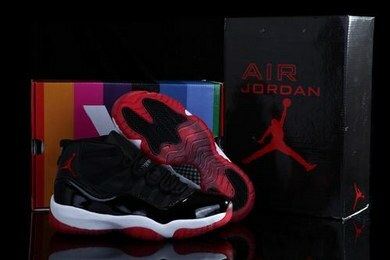 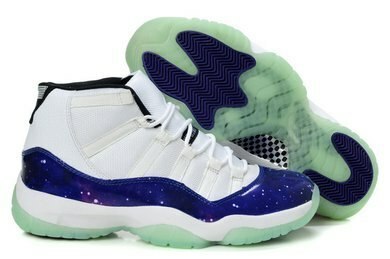 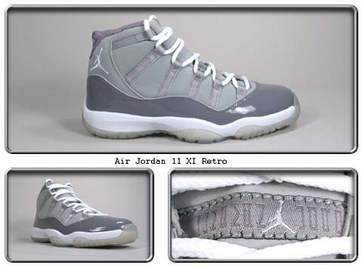 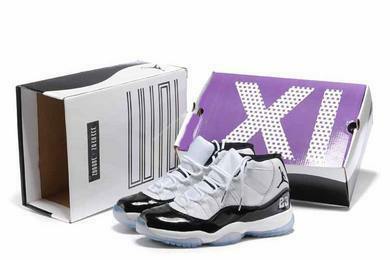 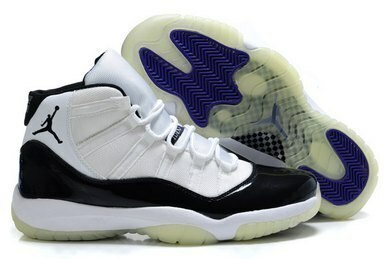 For 5 years now the Air Jordan XI (11) has taken over our holidays and this year will be no different.